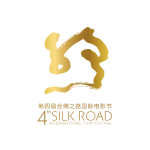 My Chinese feature docu-drama, The soprano from the silk road (Hu He - Un soprano dalla Via della Seta) is finally premiered at the 4th Silk Road International Film Festival in Fuzhou, Fujian province, China. 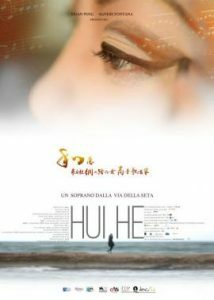 After 900 days, 9 international theatres covered, 12 cities visted and 81 scenes made, my docu-drama Hui He – The Soprano from the Silk Road, co-directed with the imperishable Andrea Prandstraller is finally premiered at the 4th Silk Road International Film Festival in Fuzhou, Fujian province, China. Above all, I want to thank the wonderful Hui He, a great artist and a beautiful human being as well. And now a great friend too. 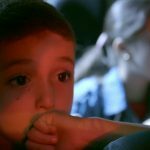 The film is the amazing outcome of the powerful collaboration of more than 80 film professionals from 10 different countries. 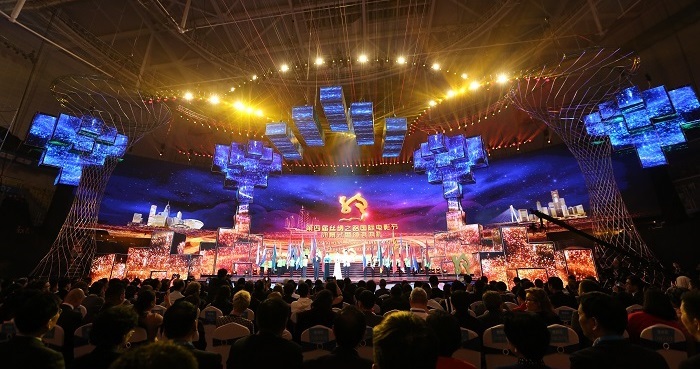 The Silk Road International Film Festival is held annually (alternating every year between the cities of Fuzhou and Xi’an) and is co-sponsored by the State Administration of Press, Publication, Radio, Film and Television of the People’s Republic of China, Fujian Provincial People’s Government and Shaanxi Provincial People’s Government. 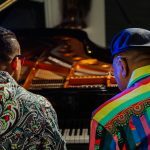 I define this feature an “operamentary”, a sort of musical docu-drama. It is a weird movie: a melodrama combining animation, reenacted scenes, documentary and videoclips. 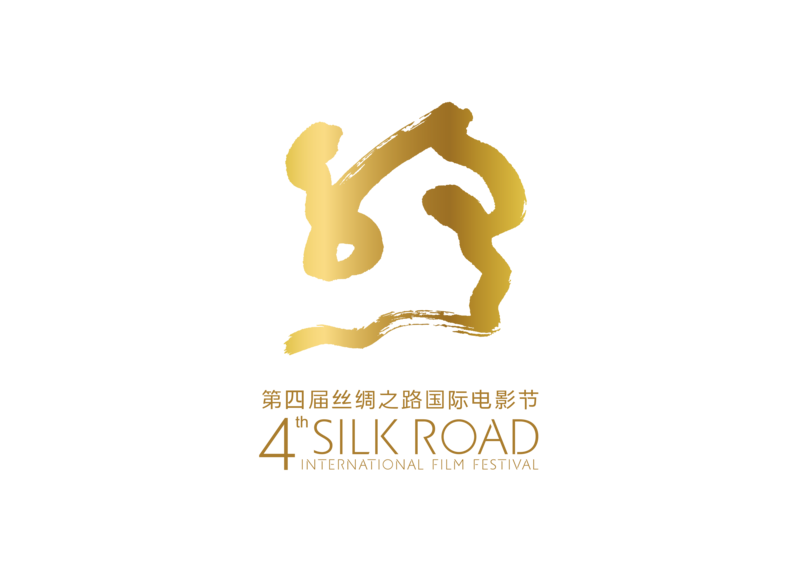 The soprano from the Silk Road is an Italian-Chinese co-production, supported by the Italian culture ministry MIBAC, RaiCinema and the Chinese province of Shaanxi. 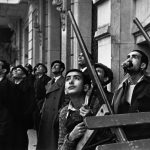 It will be theatrically release worldwide in 2018.